CAM HVAC is a Complete Mechanical Contracting Company – As a complete mechanical contracting company, CAM installs and services heating, ventilation and air conditioning equipment and systems. 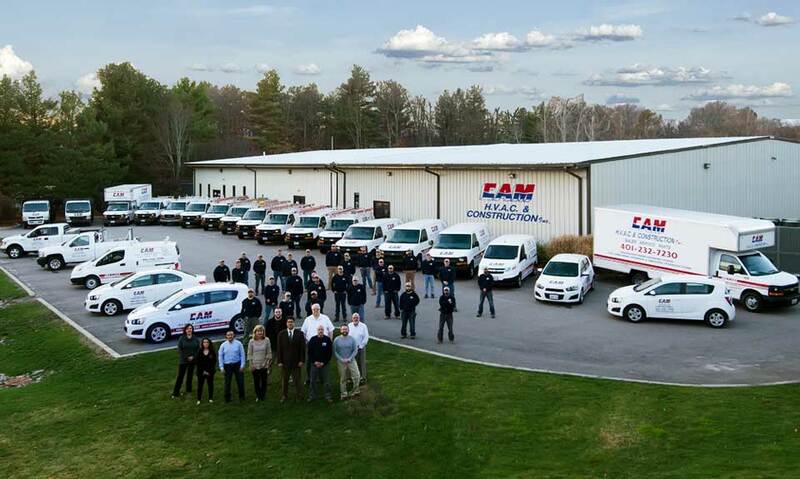 CAM H.V.A.C & Construction Inc. is proud to be a family-owned business focused on installing and repairing heating, ventilation and air conditioning systems since 1974. Rooted in the simple principles of providing unmatched quality, value and customer service, CAM has been entrusted to help a wide range of businesses run smoother, more efficiently and more comfortably for more than 40 years. 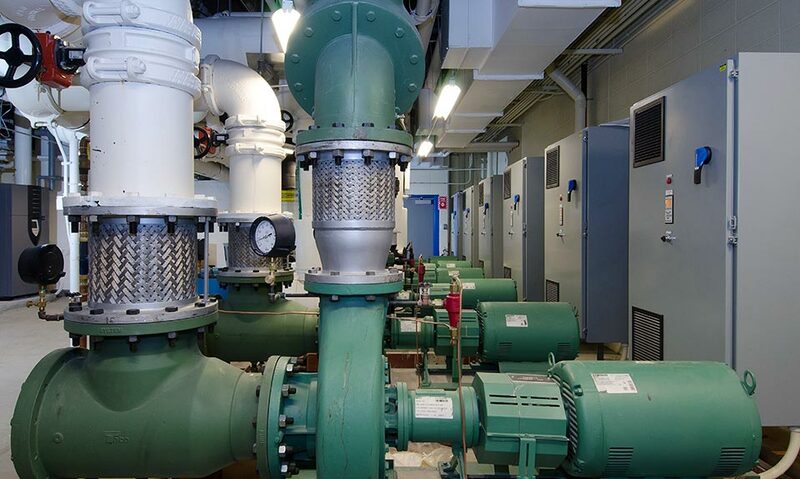 We are proud to have been selected to work on various municipal, state and federal contracts, as well as large and small businesses throughout the Commonwealth of Massachusetts and State of Rhode Island. Whether it’s an emergency, routine maintenance or an upgrade to your current HVAC system, you can trust that our experienced, fully-licensed service team will provide you with the most cost-effective, energy-efficient options. 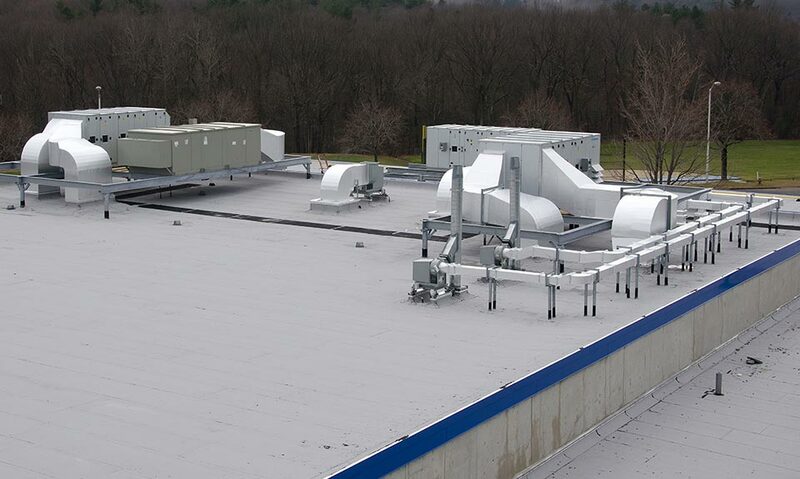 What’s more, as the only local HVAC company with its own on-site sheet metal shop, we can fabricate customized ductwork for your business at a huge cost-savings to you.